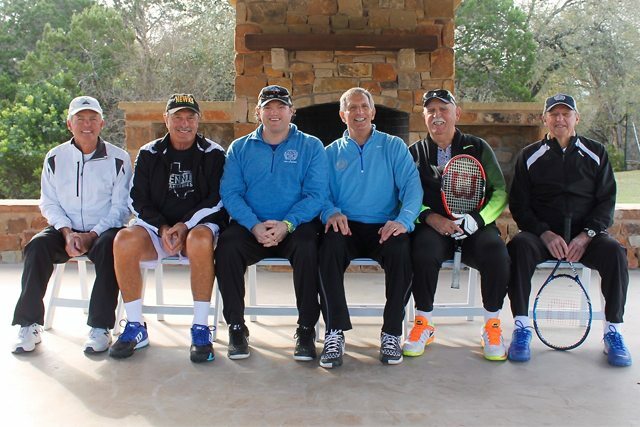 Team practices with the "greats"
Reserve your spot for Tennis Fantasies in March! 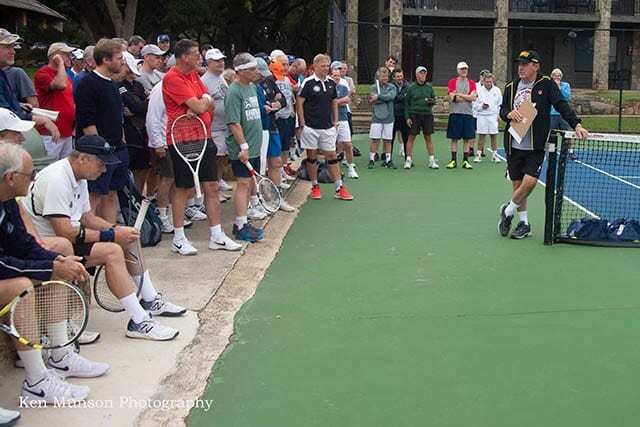 This co-ed weekend event is a great tennis getaway for couples, a “girls’ weekend,” or any tennis enthusiast! Hope to see y’all there! © 2019 Copyright Tennis Fantasies. All rights reserved.